M&L Electrical employs a dedicated, knowledgeable design team led by an electrical engineer with more than 35 years of experience in electrical design and a license to design in 48 states. With a fully staffed engineering department, we offer our technical expertise from the outset of your project – during the critical planning stages – to ensure that your system is efficient, economical and safe. 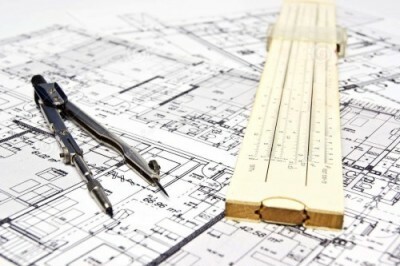 When you request a proposal from M&L Electrical, we have the ability to provide a full set of proposal drawings, giving you the benefit of a more detailed description of the electrical design; and allowing us to provide a more accurate estimate of the scope of work. In addition, our design-build engineering team is able to provide seamless communication to our project managers and field superintendents to quickly address construction concerns, enabling your project to move forward, minimizing costly delays.